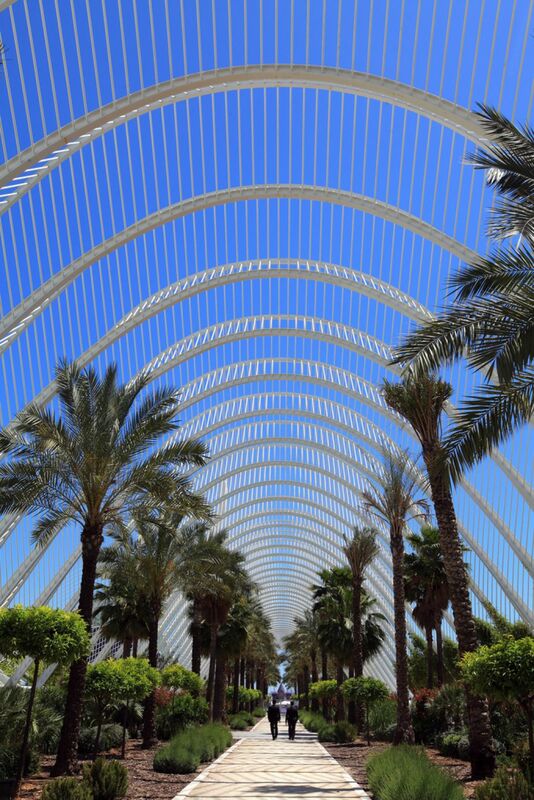 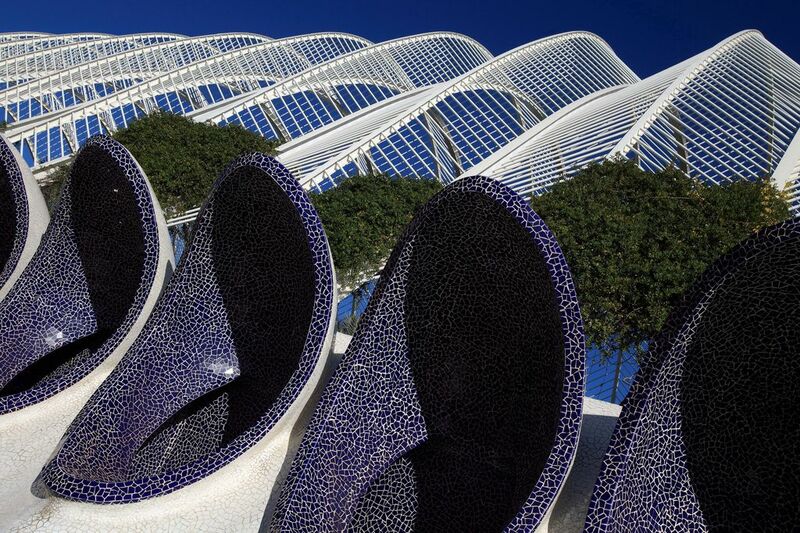 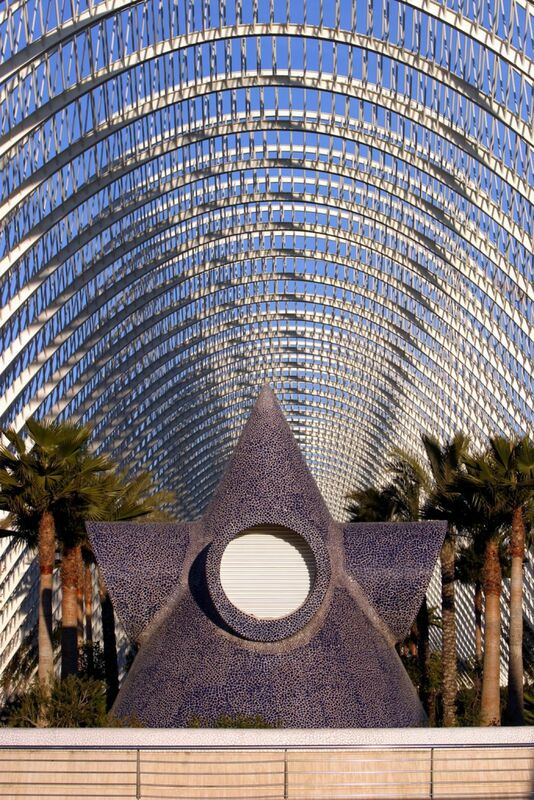 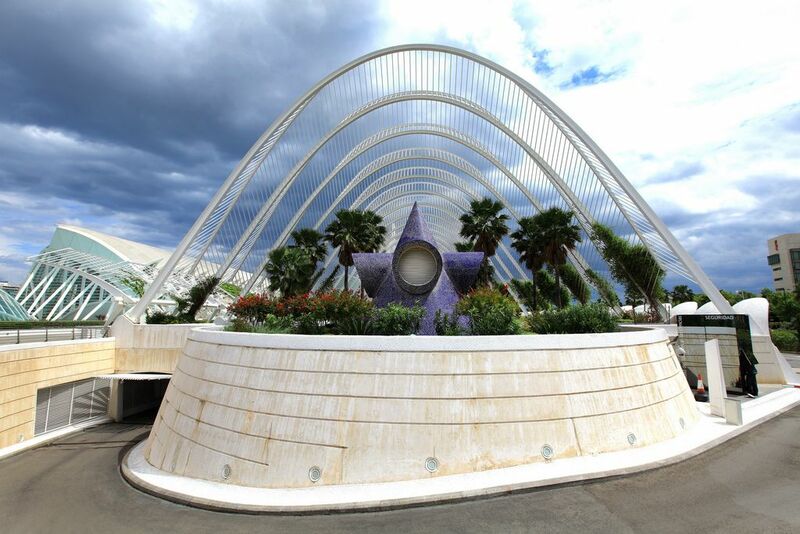 The Umbracle includes numerous sculptures surrounded by nature and was designed as an entrance to the City of Arts and Sciences. 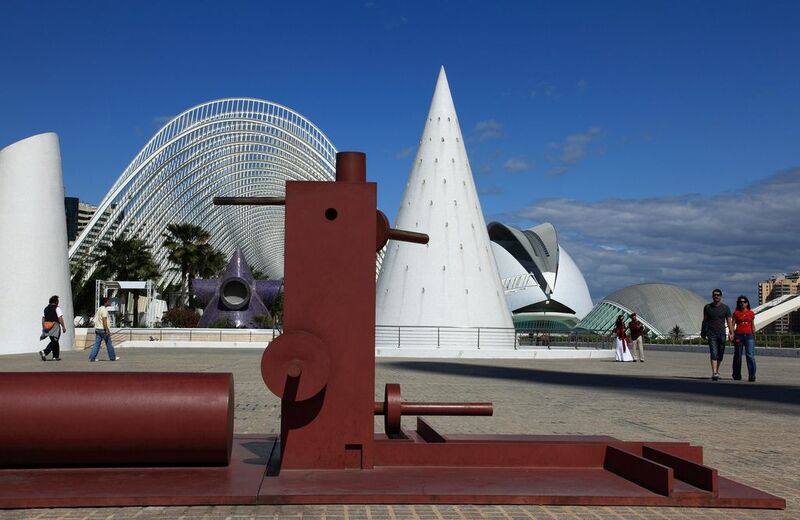 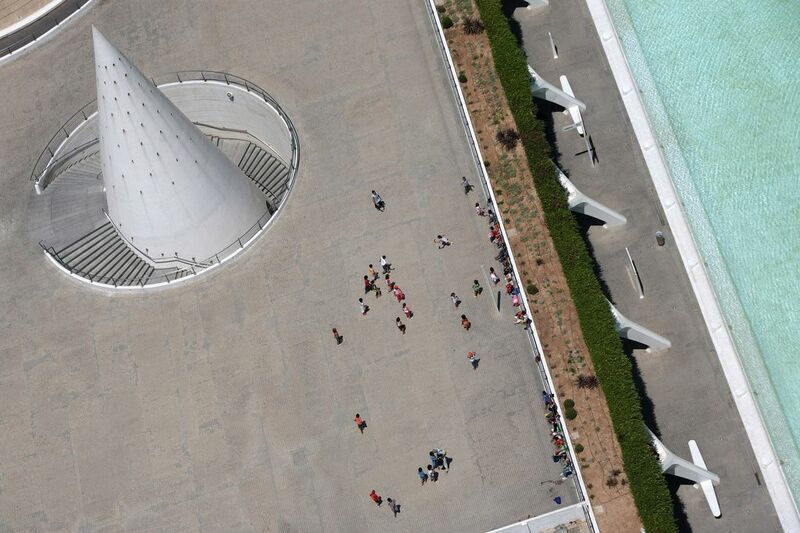 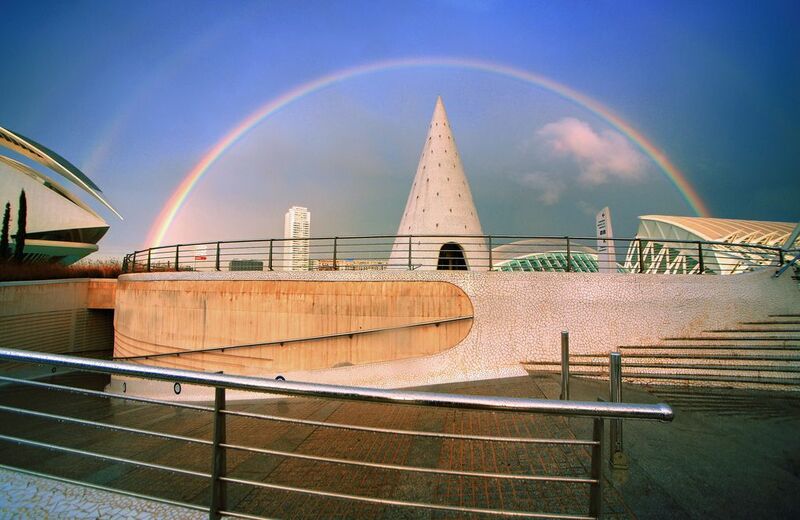 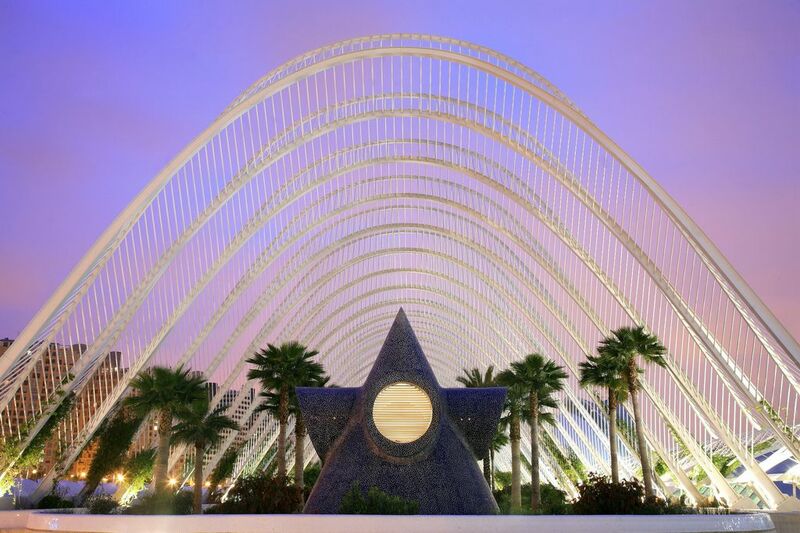 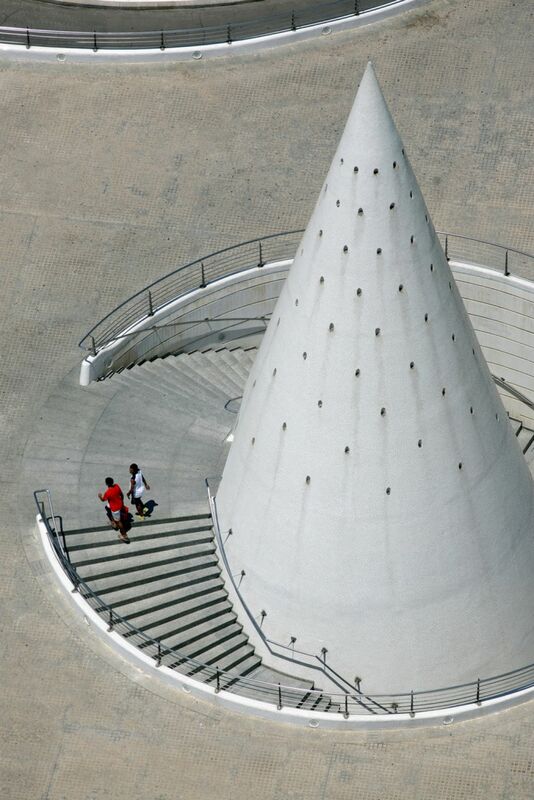 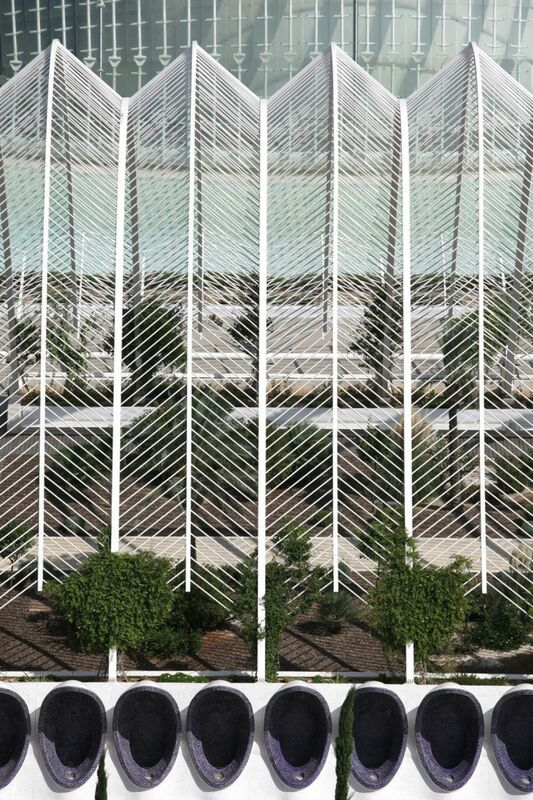 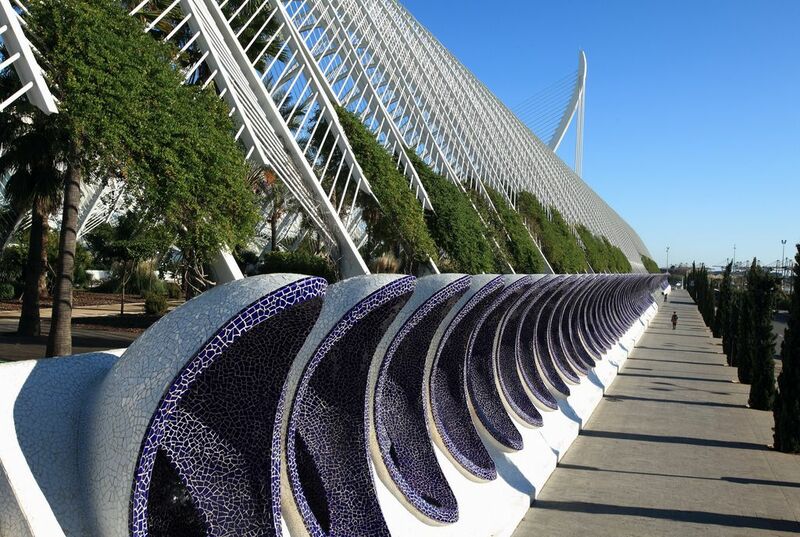 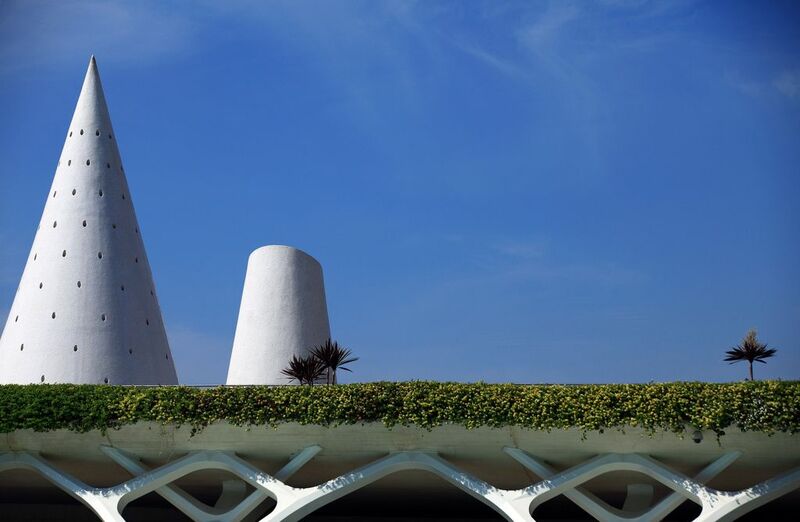 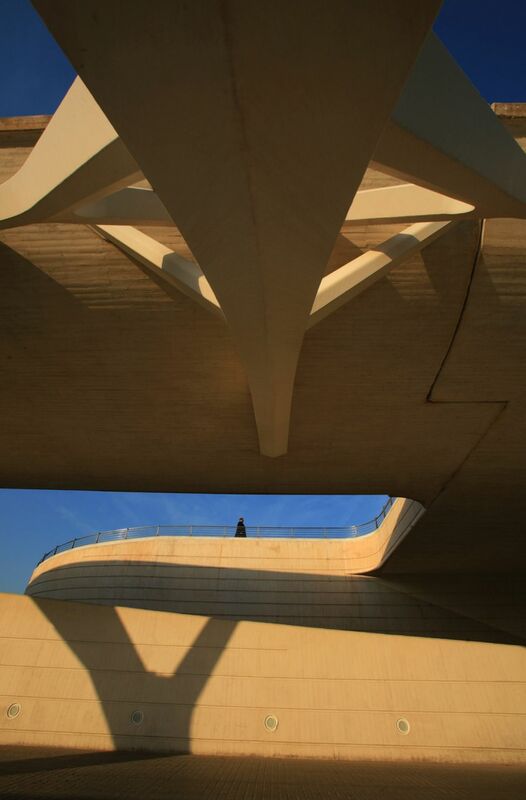 It is one of Calatrava’s more interesting works. 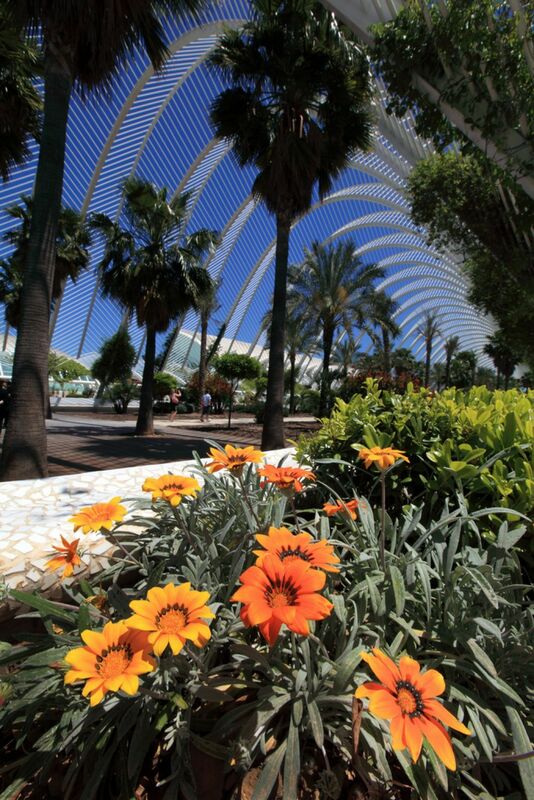 This place features allow visitors to take a stroll in the gardens where you can see native mediterranean vegetation and plant species of the city of Valencia such as cistus, lentisk, rosemary, lavender, honeysuckle, bougainvillea, palm trees … It is located on the southern side of the complex. 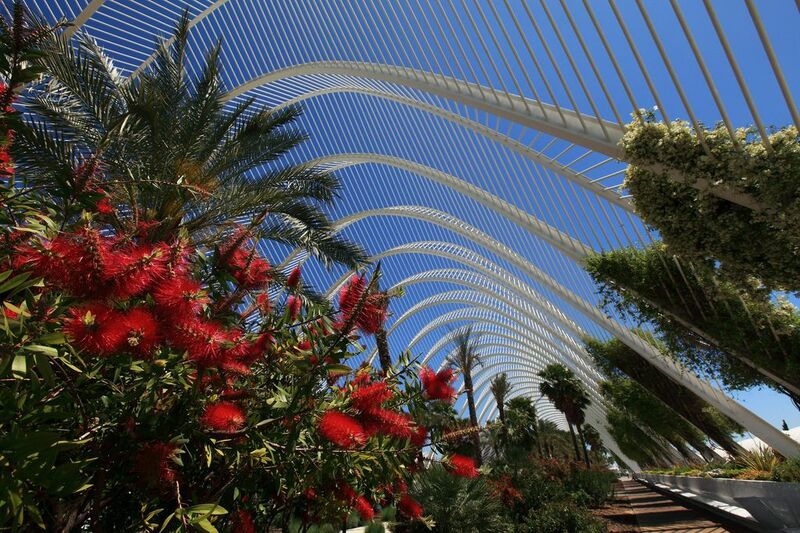 It is 320 meters (1,050 ft) long and 60 meters (197 ft) wide. 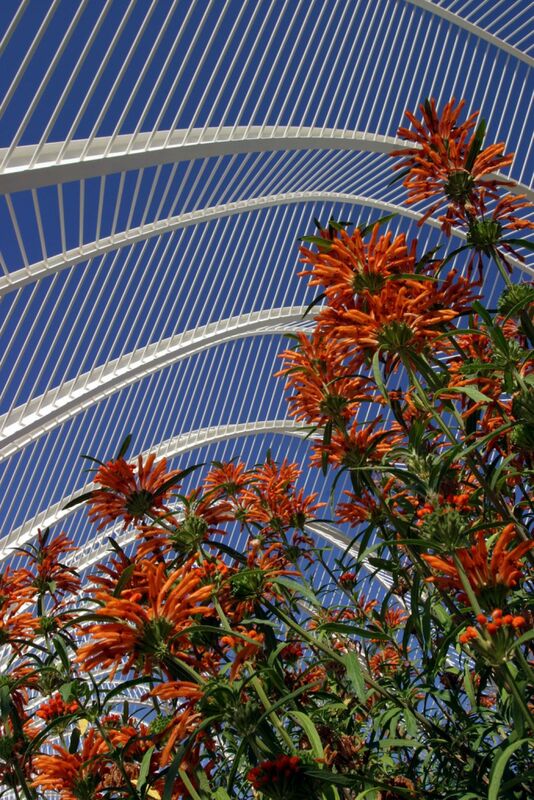 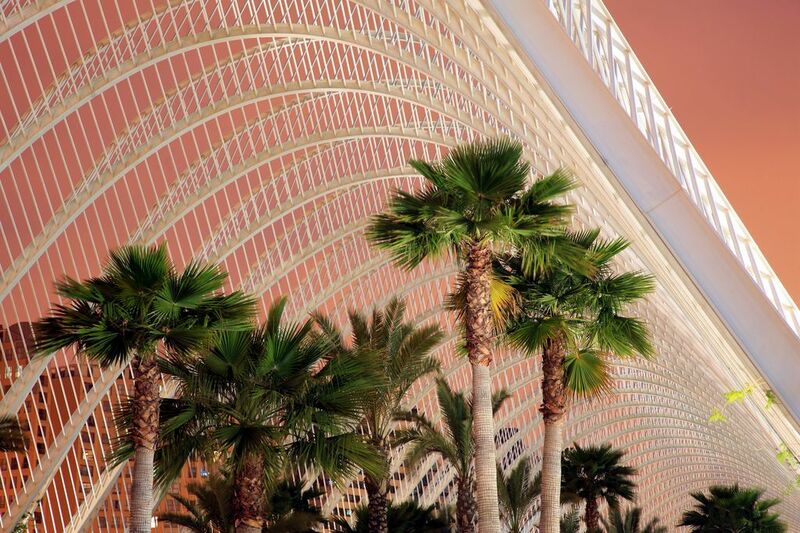 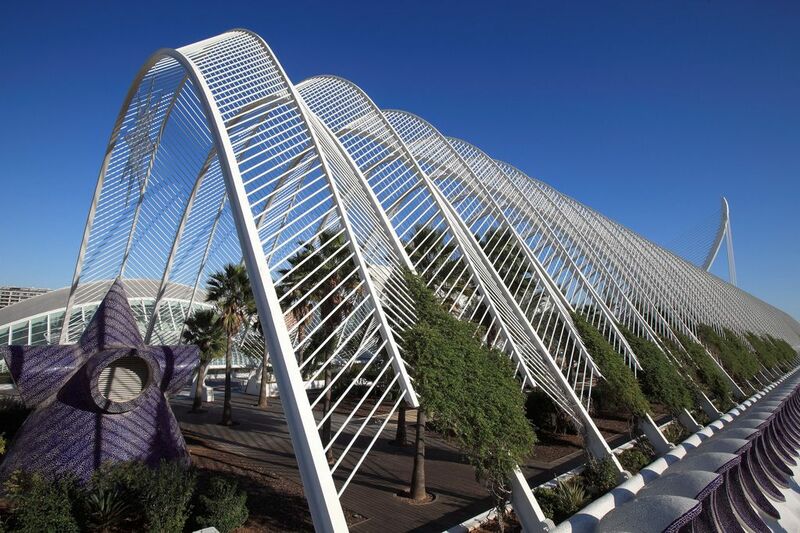 Umbracle is also hosting the largest exhibitions in Europe.